The service allows you to watch some of Sky's best offerings — including True Detective, Westworld, and Alan Partridge's Mid Morning Matters — without going all in on a Sky TV box and the expensive contract that goes with it. Users will now be able to download their favorite TV and movie content for offline viewing while on the move, making it a much more appealing option for commuters and those who travel often. 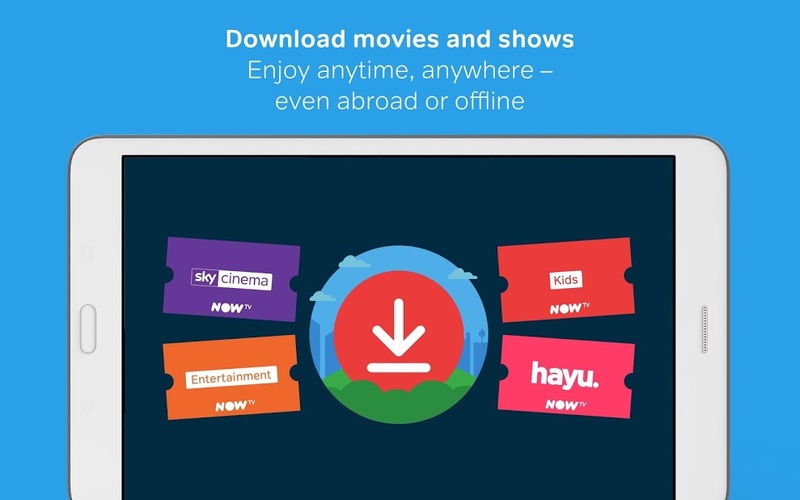 You'll need one of Sky's supported Entertainment, Kids, Cinema, or Hayu packages, however. Sky Go already had this option, so it's good to see Now TV customers given the same treatment. The app has been updated on the Play Store today, but with no changelog to officially confirm this version has the new functionality. It's worth checking to see if you've received the update along with any notice about offline viewing.